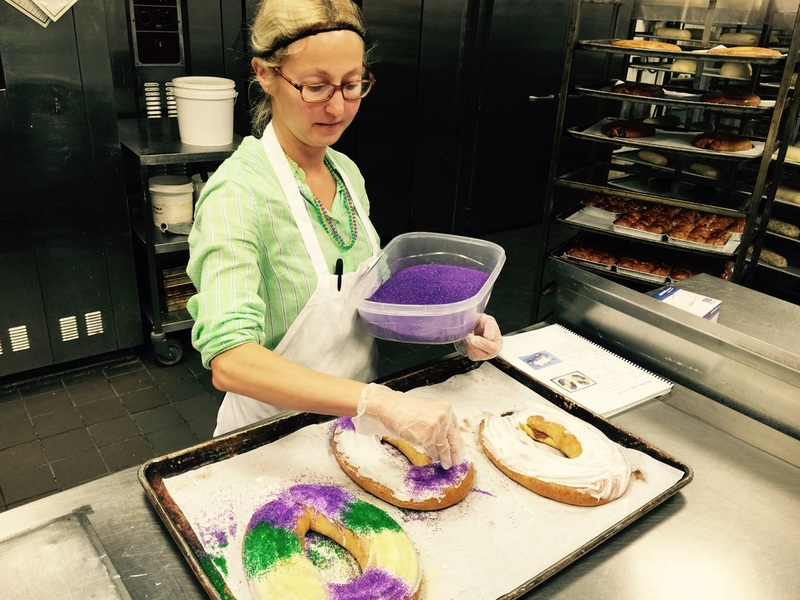 ​​Today is Fat Tuesday, and the party is in full swing at the New Orleans Mardi Gras. But that's no reason we can't celebrate right here in North Palm Beach. Nothing says Mardi Gras more than a traditional King Cake, available at selected Publix stores in the area. To learn more, I had a Q&A with Nicole Krauss, Publix Marketing and Community Relations Manager for the Miami Division. Q. 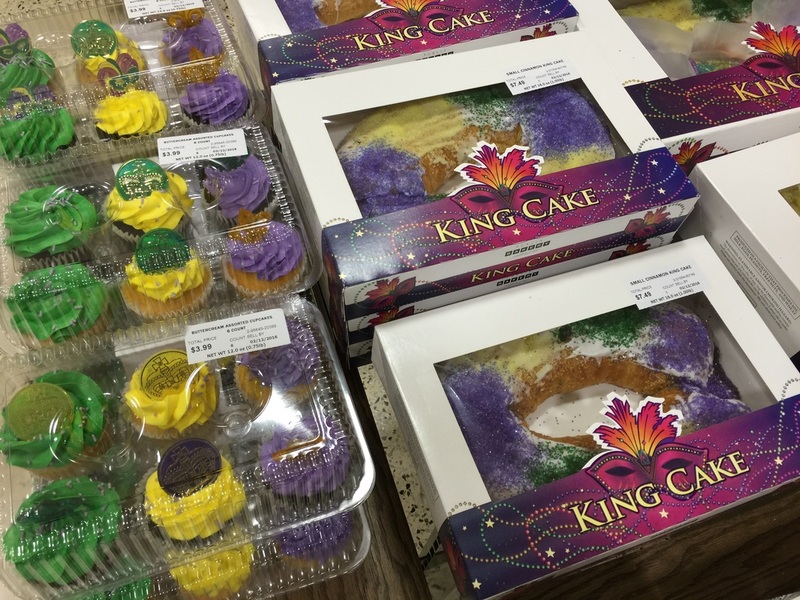 When are King Cake's available for purchase? A. King Cakes are traditionally available at Publix the week leading up to Fat Tuesday. Q. Are they available at all locations? A. 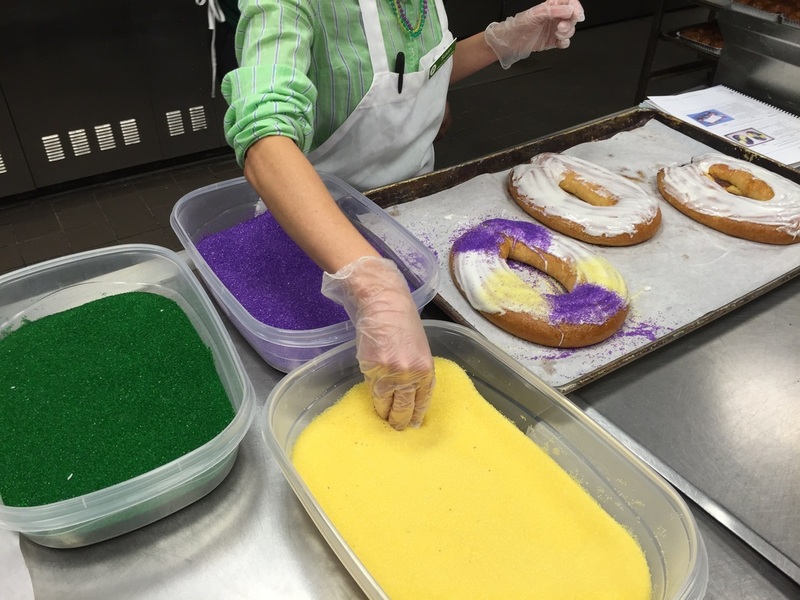 King Cakes are available in Publix bakeries where the Bakery Manager has identified the item to be a customer favorite. They are especially popular and readily available in our Jacksonville and Atlanta Divisions. Q. 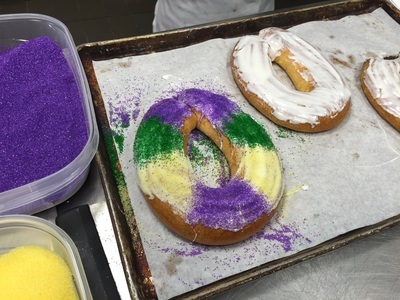 Are the King Cakes made in-house? 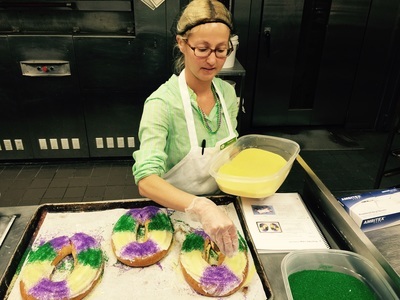 A. Publix King Cakes are baked in house. Q. Does Publix Bakery provide the 'infamous' plastic baby for inside the cake? A. Yes, however, we don’t place the baby in the cake, we attach it to the box as a safety measure. The customer must place baby in cake. Q. 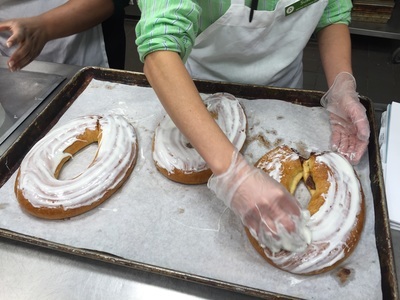 What is the most popular specialty cake sold by Publix Bakery? A. Chocolate Ganache Cake is a customer favorite as well as the Chantilly cake. Q. When do the bakers start work? A. Publix Bakers start their day between 4 am and 5 am. Q. 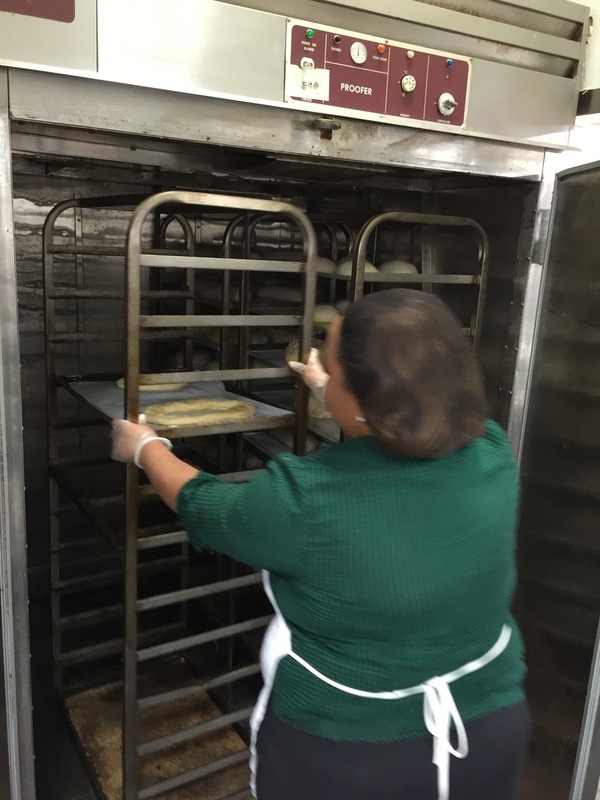 What is a typical day for a baker? A. Start ovens and check orders. -- Get the donuts and hot pastries set up and baked and fried. -- Bake bread, bagels and rolls. -- After that they start producing cookies, pies, and puff pastry product for afternoon bake. Q. 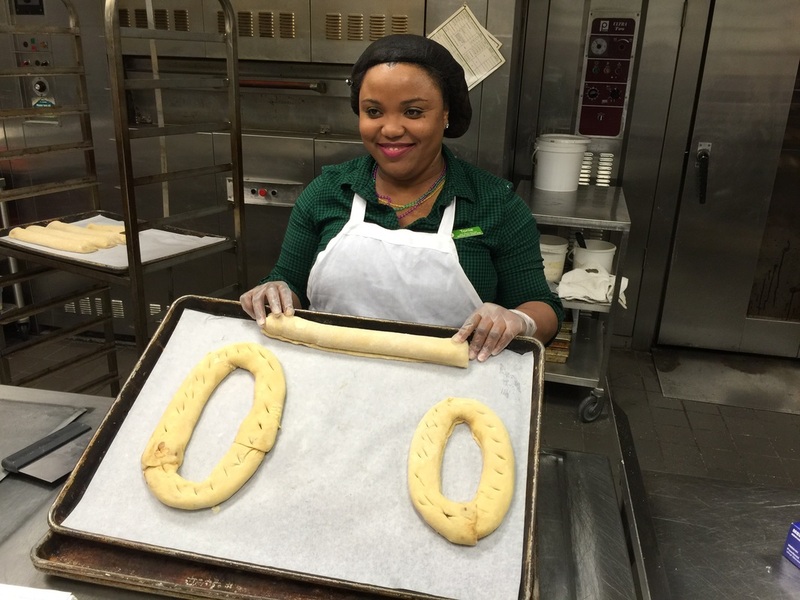 Are the bakers trained by Publix, or do you require specific culinary training prior to hiring? A. 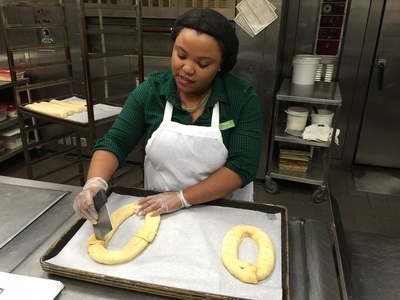 The majority of Publix bakers are trained by Publix, however many bakery associates received training from culinary schools. Q. Are there any exciting new desserts being added to the already expansive Publix Bakery? A. Our customers can look forward to Salted Caramel Crème Cake and Raspberry Bliss Bar, both coming soon! 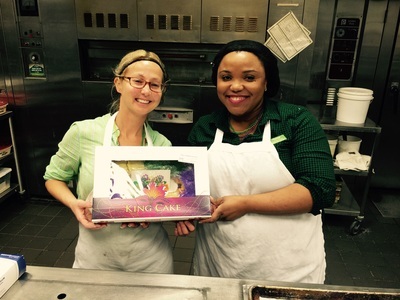 We visited the Publix in Palm Beach Gardens at Gardens Towne Square to see first hand how they make a King Cake. 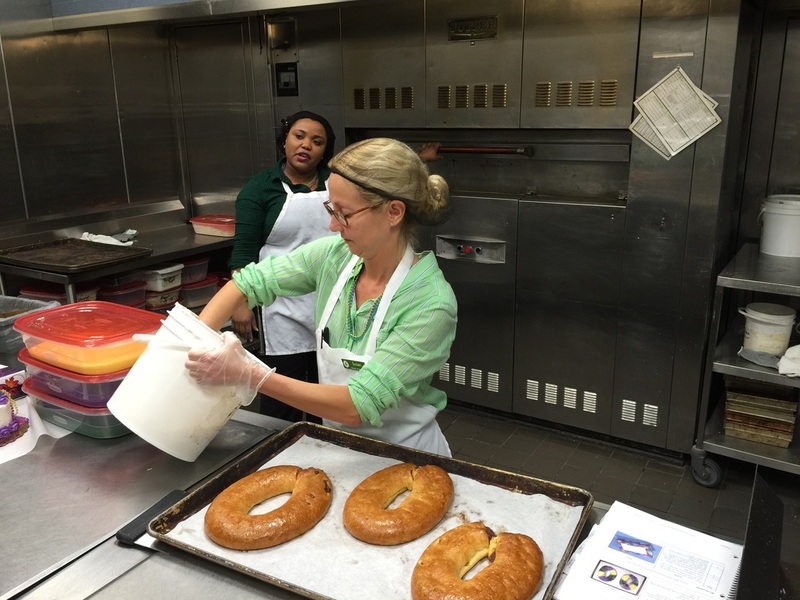 Mary Mandanici, Publix bakery retail improvement specialist, guided us through the process with the help of Tonie Saint-Cyr, bakery manager, and Susan Frederick, assistant bakery manager. The King Cake is an oval-shaped braided cake similar to a coffee cake. The flavor of the fillings within the braids vary, but cinnamon is traditional. The cake is topped with a thin white icing and decorated with sugar the colors of gold (power), green (faith), and purple (justice). Inside the cake there is a tiny plastic baby, which has different meanings depending on your personal belief. Sometimes the symbolic baby is baked within the cake, generally it is hidden inside after baking. 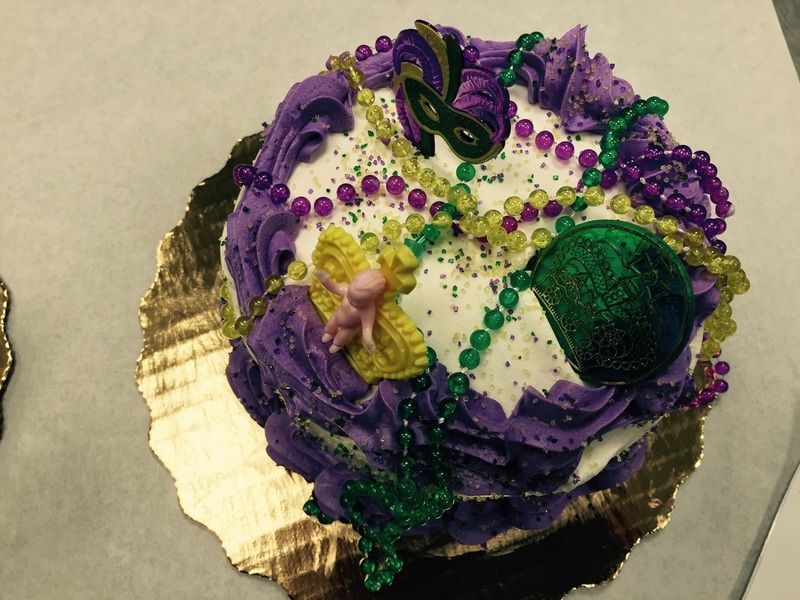 Some claim the recipient of the baby in their slice of King Cake indicates good fortune. More common is the belief that the person claiming the baby is responsible for providing the King Cake the following year.